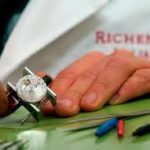 Richemont owns some of the world’s leading luxury goods Maisons, with particular strengths in jewelry, fine watches, and premium accessories. Each Maison represents a proud tradition of style, quality and craftsmanship and Richemont seeks to preserve the heritage and identity of each of its Maisons. At the same time, we are committed to innovation and designing new products which are in keeping with our Maisons’ values, through a process of continuous creativity. 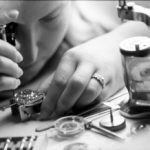 We’re hiring an experienced Boutique Watchmaker that have multiple talents to join our prestige team at the Cartier Mansion New York. 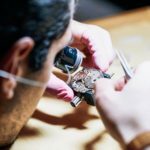 Reporting to the Technical Supervisor, the Watchmaker Level 1 is primarily responsible to diagnose and repair watches, which consists of repairing and encasing the movement. 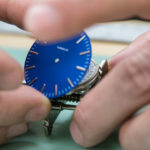 When needed, the individual is also expected to dismantle the case components of the watches, in preparation for the polishing, and also to prepare/assemble the case components of the watches, prior to encase the movement. 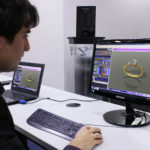 The position requires a high level of dexterity and focus to handle small parts and provide a best-in-class quality. Describe condition of the piece to be evaluated. Identify root cause of problems in accordance to the client request(s). Proposing a solution to solve the issue. Identify the spare parts needed to repair the evaluated piece. Remove the strap or the bracelet. o Separate movement/dial/hands from the case components. o Dismantle the watches case components. 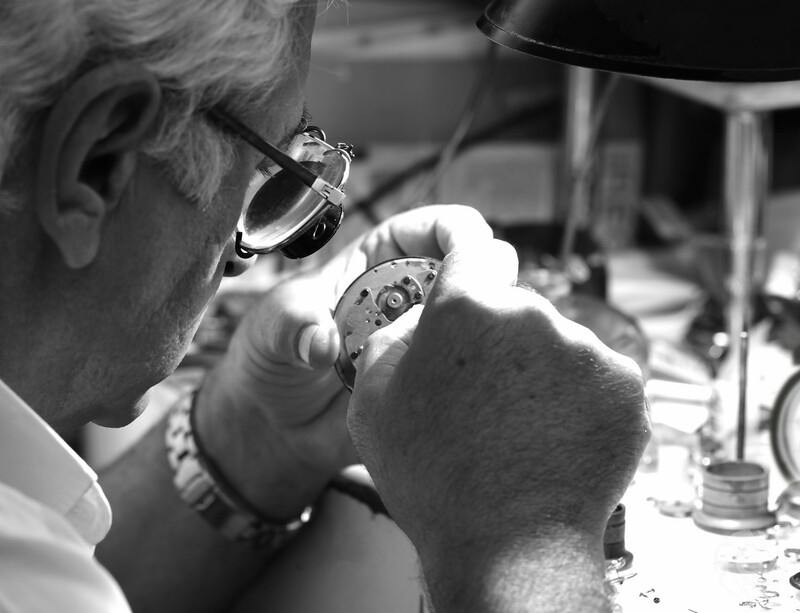 Install and assemble the watches case components in preparation of the encasing of the movement. Use or develop adequate tools or processes to correct issues that can arise during the repair process. When necessary, resolve issues related to limited (or no) access to spare parts by fixing existing components of the piece. 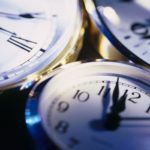 •Install the dial and the hands prior to encase the movement and close the watch. 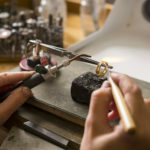 •Perform a first Quality Control to ensure that the piece is in working order. Ensure that all equipment used are calibrated and maintained at a high standard. Proper layout and accessibility of all tools and equipment. Maintain a cleaned, organized and safe working area. 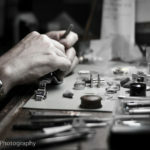 Minimum of 5 years of experience in Watchmaking is preferred. Working experience with luxury brands is a plus. High level of dexterity and focus to handle small parts, with a strong attention to detail. Ability to follow instructions and efficiently provide a high level of quality. Ability to analyze and solve problems by using adequate processes and tools available. Relocation assistance will be provided to qualified candidates.